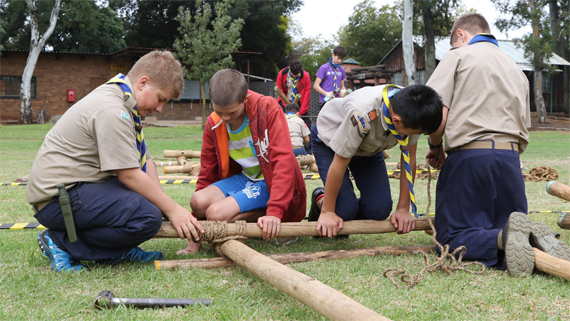 1st Kengray hosted this year’s district pioneering competition at Arrowe Park in Benoni and our scouts did themselves proud once again – first place for Cobras and third place for Eagles! Well done guys. This year’s BP Sunday celebration was hosted by Eastleigh Sea Scouts and held at St Benedict’s College. Well done to our Troop who received the “Outstanding Troop of the Year Award”. 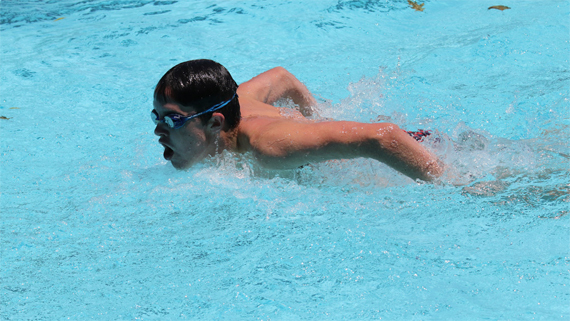 Following the BP Sunday ceremony, our cubs and scouts took part in the annual district swimming gala. A huge amount of fun was had by all and a special congratulations to our troop who won this year’s event – WELL DONE BOYS! 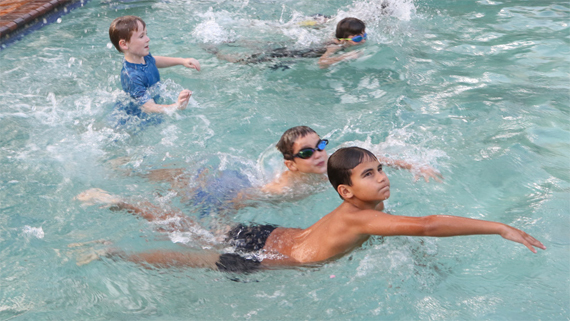 Some of our cubs recently completed their Swimmer and Aquanaut Badge. Well done boys! A picture paints a thousand words and our scouts were recently treated to a photography evening where they learnt all about cameras, lenses and phtography techniques. 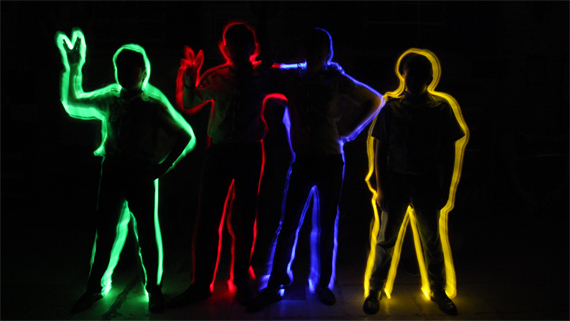 The highlight of the evening was light painting with glow sticks. 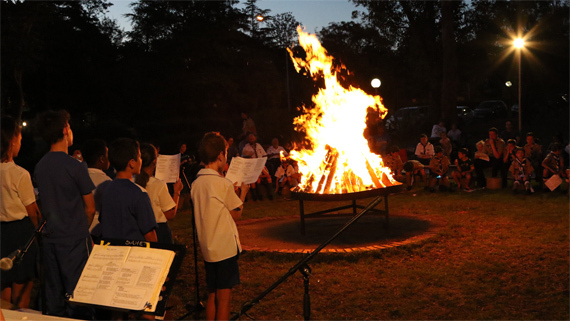 1st Kengray hosted our district’s annual Carols by Campfire event on 7th December 2018 at Saheti School and this year we were treated to singing by the Saheti School Choir. A huge thank you to the choir for supporting this event. This event brought an exciting year of scouting to a close as we all enjoyed a relaxing evening around a campfire surrounded by Christmas trees. May you and your families have a blessed Christmas and a Happy New Year. We will see you all in 2019 for another year full of adventure.